Frequent Flyer Guy - Miles, Points, Tips, and Advice to Help Flying: What Does Your Ticket Pay For? What Does Your Ticket Pay For? 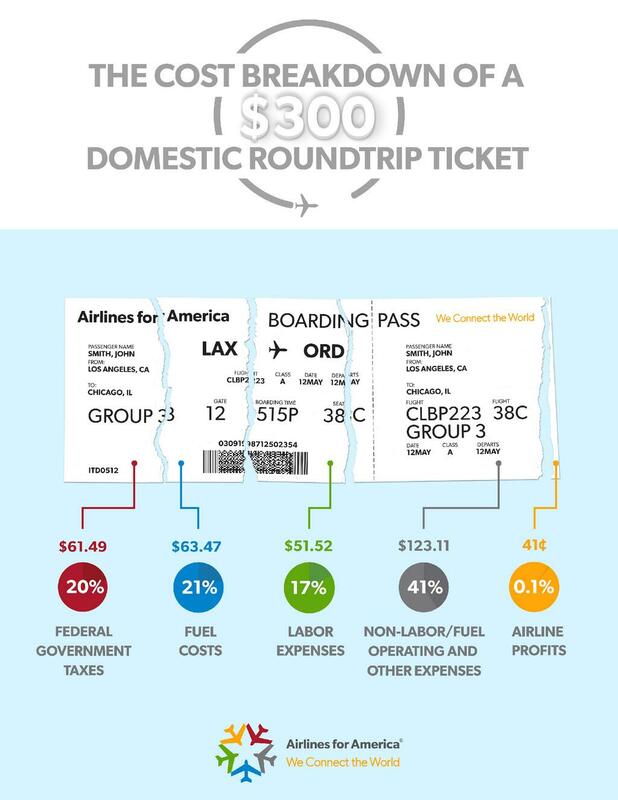 Everyone seems to be making money off airline tickets, except for airlines. Here's a good graphic to illustrate.